Someone people move all their photos from their computer onto an external drive and think they have a backup. Sadly, they don’t. Backup is essentially TWO copies of your files. In fact, it’s at LEAST two copies. Buying a wireless router that delivers great WiFi, that is reliable and easy to configure and use, is not an easy task even if you are not a computing beginner. 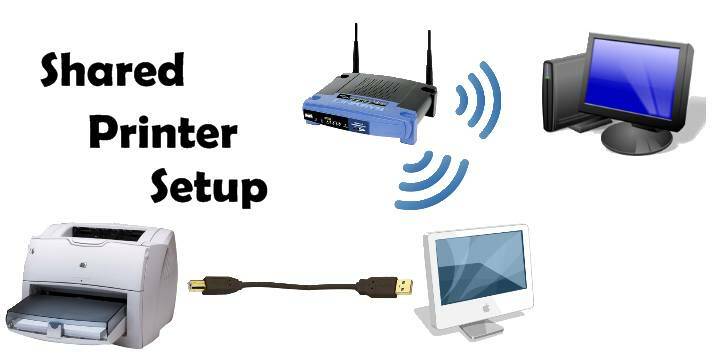 To make things harder, manufacturers describe their wireless routers using lots of acronyms and marketing terms that have little connection to the real-life experience you get. 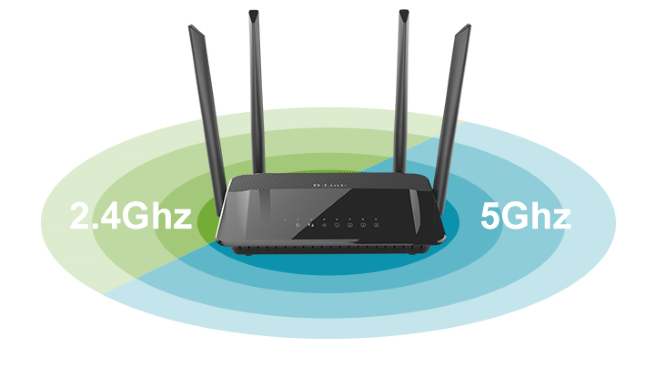 This is what you should look for in a wifi router to get the best wireless for your laptop, tablet or phone. 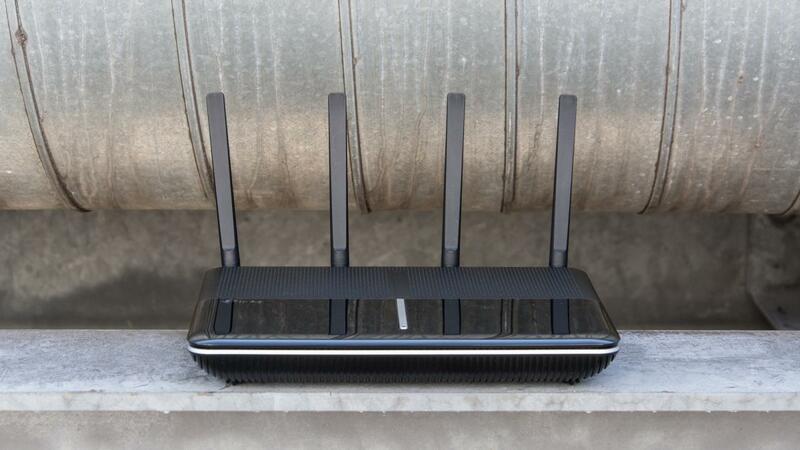 As with many wireless routers, the VR2800 isn't much to look at; just a fairly nondescript black slab with four wifi antennae sticking up at the back, four Gigabit LAN ports and a VDSL2/ADSL2+ compatible socket, plus a couple of USB 3 port on the side. There's a line of fairly bright status LEDs ranged along the centre of the router's body but these can be disabled id required. That's handy if you want to site the router in a bedroom. Over 5GHz it’s capable of delivering link speeds up to 2,167Mbits/sec thanks to 4x4 stream MIMO. When choosing a printer for your home, one of the options you have to consider is how the computer connects to the printers. Most printers offer the ability to connect to a wired or wireless network for sharing. Knowing the advantages of each type of printer can help you make the best choice. Not quite as clear cut as my title suggests but a very interesting case. A Youtube channel called Linus Tech Tips did a review of a brand new Apple iMac (the All-in-One machines, not the Macbook). They purchased it themselves and proceeded to disassemble it. They did a terrible of the opening up the Mac and as a result destroyed the screen and motherboard! Below is a brief video to help explain what phishing is and how your computer could be affected. Phisher's pretend to be your friend so they can find personal information about you. They do this by sending emails to your computer or bring up fake websites on your laptop. All this to try get your date of birth, or address - or the one they hope most for...your credit card number. 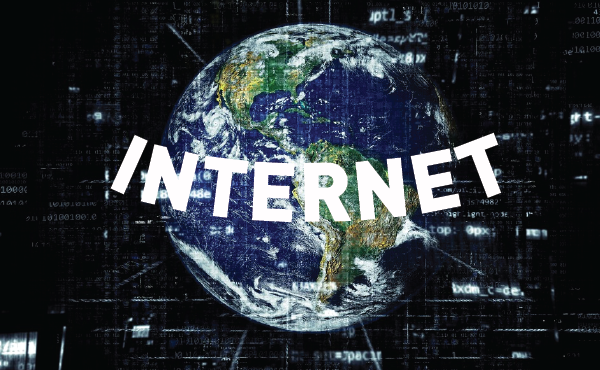 One of the most common issues we repair with computers is internet issues. The WIFI isn’t going on your laptop or other computer and it turns out the internet isn’t connected somehow. Often the reason the internet isn’t working is because the router is too old and is failing. What makes this tricky to figure out is that most or all of the lights are still on the router so it LOOKS like the internet is working.